by Katie and Gene Hamilton. 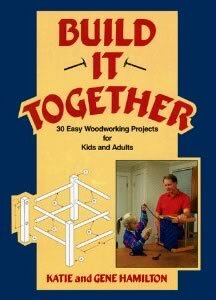 A good source for projects that parents and kids can build together. Available from Amazon.